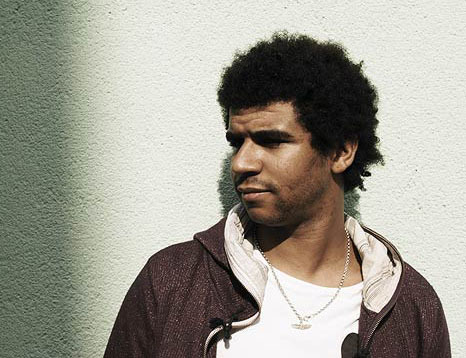 At the age of three, Jamie began his musical pursuit singing in church. It didn't take long to flourish and in 1994 he signed to a record deal as a lead singer in the quartet now internationally known as All-4-One. 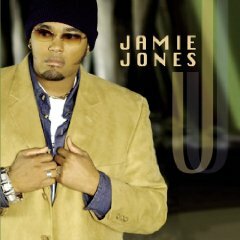 Jamie's vocals helped propel All-4-One to multi-platinum status with sales of over 15 million units, a bevy of awards including a Grammy, an American Music Award, a Blockbuster Award and countless international awards . Mega hits such as, "So Much In Love", "I Swear", "I Can Love You Like That" and other chart topping songs established All-4-One's fan base worldwide. While still continuing to tour with All-4-One, in 2003 Jones began working on solo performances and quietly released his debut album, Illuminate, in 2004. While each All-4-One album included one Gospel track, Illuminate was a full modern Gospel album, directly hearkening back to Jones' church background but set to modern R&B and Urban Adult Contemporary sound. 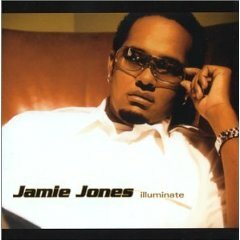 Jones followed in 2005 with Jamie Jones, a reworking of Illuminate that also included a couple great new cuts, most notably "Don't Stop," a track that featured guest vocalists William Cartwright and comedian/singer Wayne Brady. Jamie expresses his vision for the project as an obligation to do his share in reaching souls for Jesus. He says, "Gods purpose in my life has never been more clear and I am so thankful that I have realized the purpose and destiny of my life. God has allowed me to have a lot of success and to reach millions of people not for my own vanity but for HIS purpose. I now have a platform and a captive audience where I am called to share the good news. 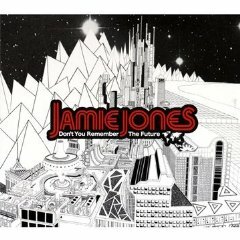 Jamie says this CD encapsulates his personal walk in life. Many of us need to hear "U Gonna Be Alright" when passing through difficult times. "So Grateful" Jamie says "is my gratitude to God for giving me the opportunity to share my heart, my music, my vision and most importantly my faith." 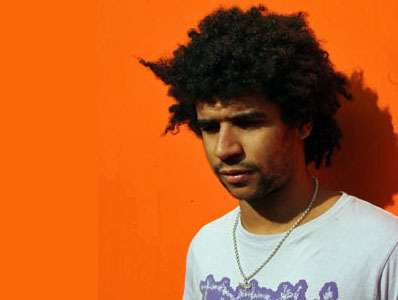 Jamie maintained a busy life in the studio following up "Jamie Jones" with "Get Lost 02" in 2007, "Celebrity Music" and "Don't You Remember the Future" both in 2009. All worth giving a listen to the next time you kick back for a relaxing evening with the one you love.